Auto Motive Kar Klinic - quality repairs at affordable prices located in Basildon. We are a garage based in Basildon, and have over 25 years of experience within the motor trade, and a wealth of knowledge on all kinds of vehicles. 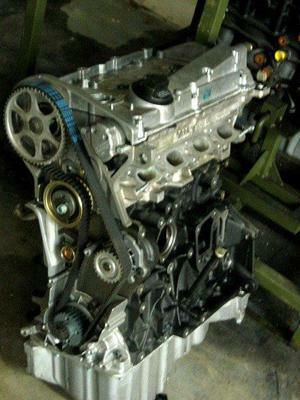 We offer a full range of services, ranging from small services to major engine rebuilds, and everything in between. Here are just some of the services we can provide; engine rebuilds / replacements, gearbox replacement, clutch replacement, timing belt replacement, servicing and MOTs, steering and suspension repairs, ABS and brake repairs, welding and MOT repairs. Superb service backed by great technical knowledge and experience. Has completely restored my faith in independent garages after recent poor experiences. Andy collected my car, completed the work and dropped it back to me - he made the experience very easy for me and at a great price too. Thanks very much!